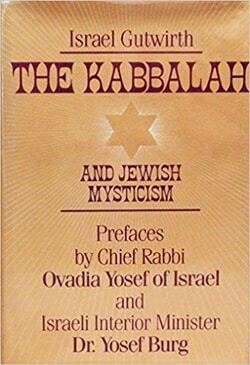 The first part of this book is an introduction to the Kabbalah, the Zohar, and the great Jewish mystics. In the second part, the author profiles the lives and ideas of several Hasidic leaders who were also outstanding exponents of the Kabbalah. The final section of the book is about noted figures of the Jewish Golden Age in Spain, including Maimonides, Saadya Gaon, Isaac Abravanel, and Joseph Caro.